Nowadays there are a multitude of people living very hectic lives, and in general, nowadays’ world and overall dynamism is in constant movement, sometimes bordering in a downright craze. 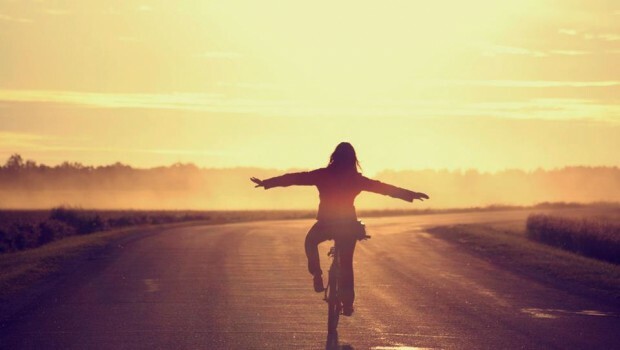 To combat such frenetic and accelerated life routines full of stressful days, and even anxiety episodes, some more than others have to learn to cope and handle said issues as best as they can, using the tools at hand. More often than not, those tools at hand happen to be our phone, mainly because they’re always at arm’s length, and because of the diversity of activity made possible via a single device. So, as strange as it may seem, a mobile can be a great source of relaxation, stress-relief, and distraction when things start to get a little dreary in the real world. Said source of respite can be found in certain games, which using the right aesthetic, music, and gameplay can help you cope with difficult days. It’s the current successor of the addictive game Dots. In this new installment, the same beautiful minimalist and flat design prevails, but the palette of colors is definitely improved. 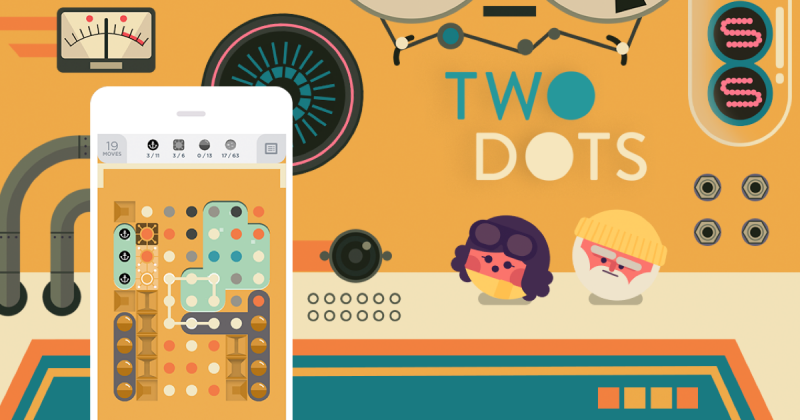 Two Dots has basically the same premise, but with added bonuses that make it even more hooking than its predecessor: The levels are more challenging, the background music is relaxing, and this time around, the game will not only be about connecting dots, but sinking anchors, making lines, creating bombs, fighting fire, and much more. The game takes place in a beautifully rendered pastel-colored universe, with a stunning and soothing visual style. Experience space exploration like never before with this strategy game: Colonize asteroids, grow and nurture life with the help of space seeds, create whole floral colonies, and strategize against AI opponents that will pose as fellow colonizers and will try to out-do you to take away precious resources. Price: $3.18 on Android, $4.99 on iOS. Very likely to what you may find in a Hayao Miyazaki masterpiece, Spirits takes you on a fantasy journey where your goal is to lead tiny little autumn creatures to their home. To achieve this, you’ll have to manipulate nature by changing how the wind blows, digging tunnels, and building plant bridges. Price: $2.64 on Android, $2.99 on iOS. 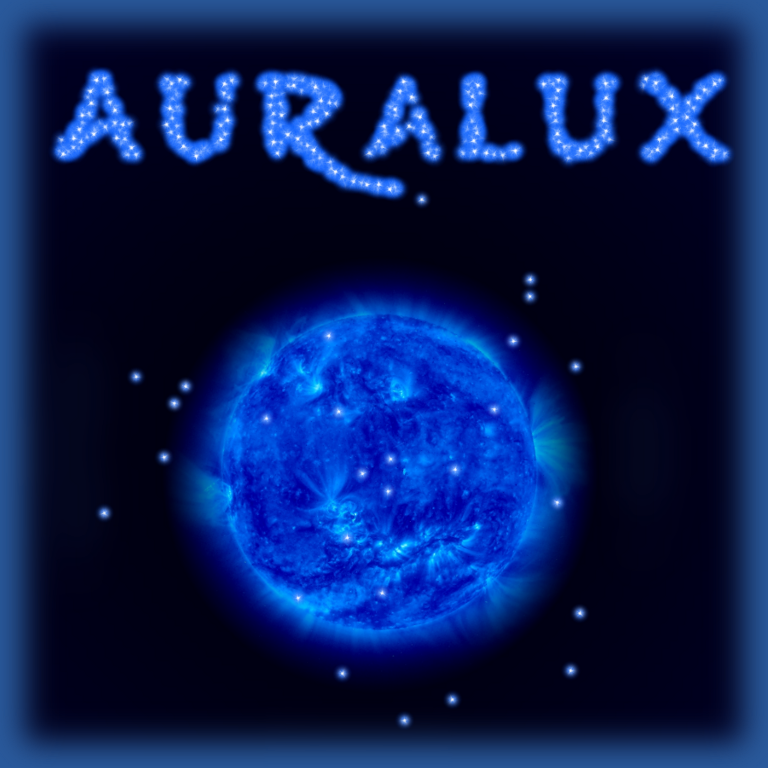 Our number seven spot is yet another space strategy game set with ambient and soothing beats. This time around, players gain command of a blue-colored unit, with only one type of order available to give. The only winning path is not through quick reflexes, but through clever strategy. The whole game is always pulsing to the rhythm of the beats, providing a soft, floating sensation making it the most relaxing warfare game ever. As the picture above suggests it, Viridi is a game where you’ll have to care for and nurture a pot of succulents (as many as you want) in real time. 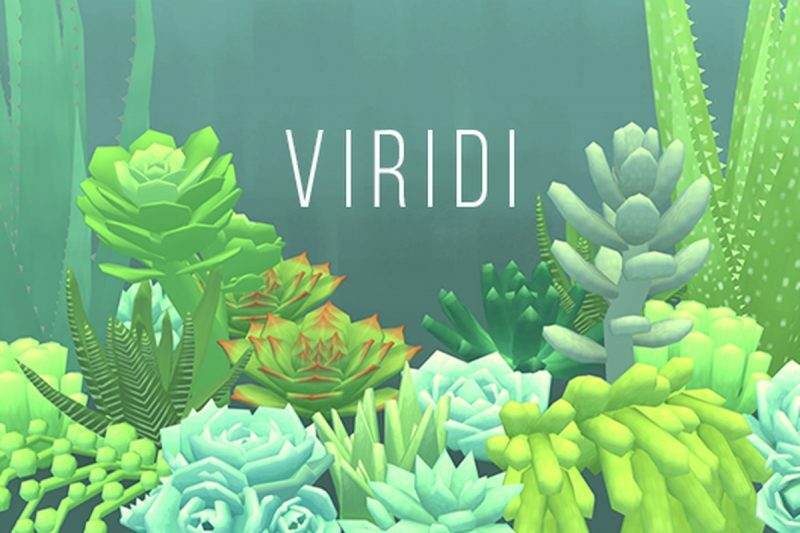 With beautiful and calming tunes, Viridi can easily become your secret haven to go to when you need to lay all things to rest, and just focus on the growing of your baby plats. Since you’re virtually nurturing plants, the maintenance process is considerably easier, and more forgiving than in real life. However, they can die from over, or under-watering; so you need to keep a constant eye on them. For many people, coloring can drastically reduce anxiety and stressful moments; but sometimes it is very difficult to afford a good set of colored pencils and an interesting enough coloring book (because let’s face it, a kid’s coloring book simply won’t do the trick). If you are among this group of people, then Pigment is the perfect choice, because it is a virtual coloring book. 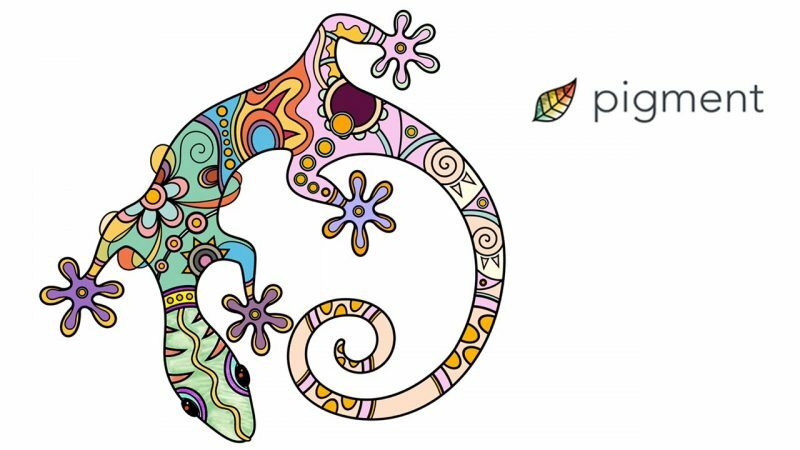 The app provides a complete coloring experience, with thousands of coloring pages; 24 different coloring tools, including pencils, brushes, and markers; unlimited number of usable colors. So, take a 5-10 break, open the Pigment app, and forget about what’s troubling you for a while. 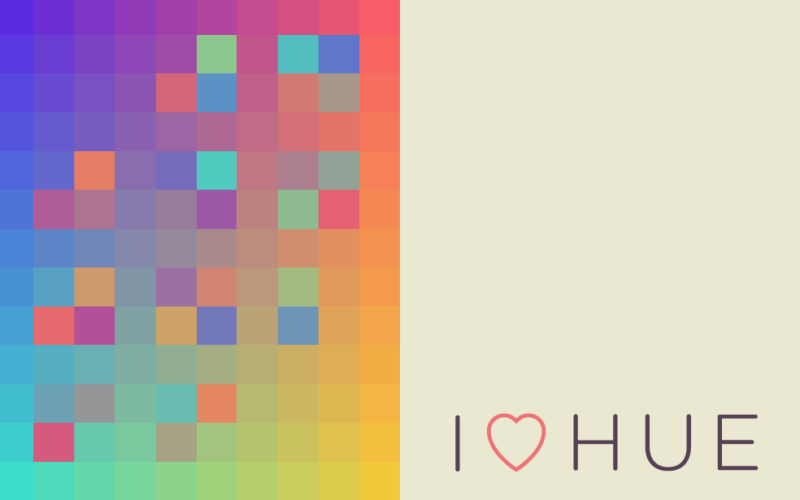 I Love Hue is the perfect puzzle game for people very perceptive to color degradation, and given its serene, gentle gameplay and harmonious visuals, it’s also the perfect game to escape for little while from the world and its burdens. The game consists on rearranging the tiles of a colorful mosaic to form a perfectly ordered spectrum. 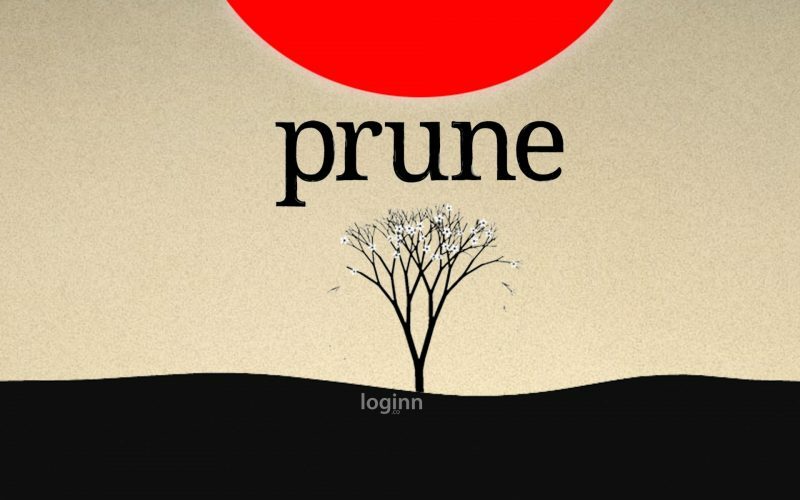 Another app for nature lovers, Prune is a beautifully designed game where the only objective is to cultivate and take care of (prune) your own bonsai tree. There are no levels, or a greater task to accomplish other than trimming your little tree to whichever shape you desire. 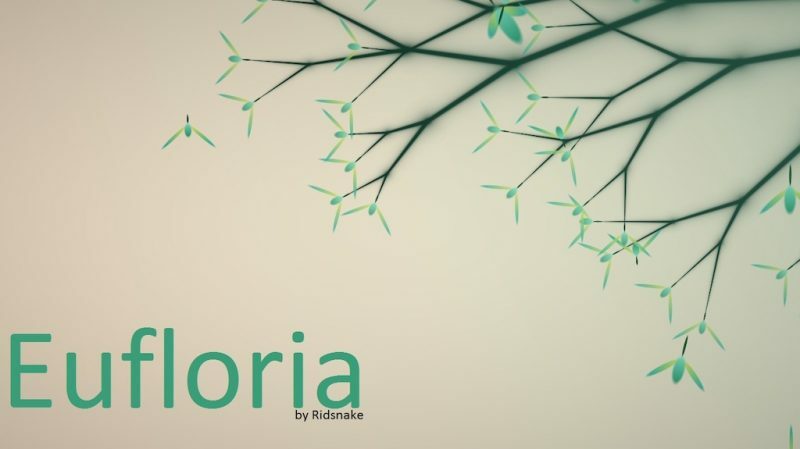 The game includes calming music, and a very clean, minimalistic aesthetic. Price: $3.99 on iOS and Android. 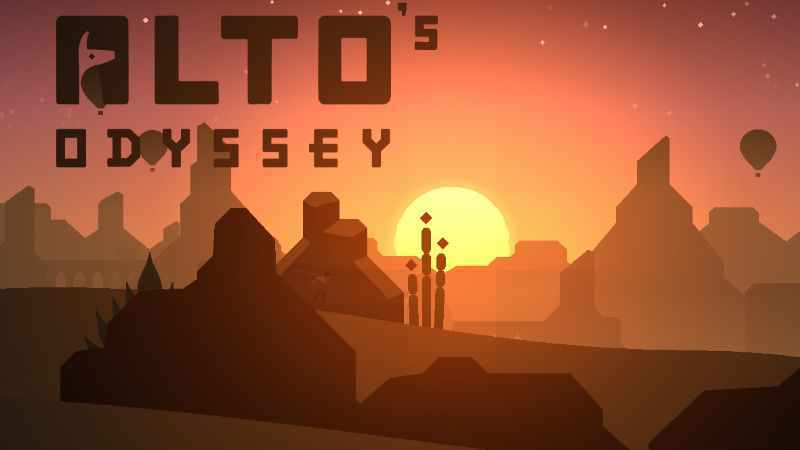 Recently released as the awaited sequel of the critically acclaimed Alto’s Adventure, this time around you will join Alto in a beautiful journey through deserts, rocky cliffs, and a jungle temple. Each setting comes with its own soundtrack, filled with catchy beats that go from peaceful tunes to fast-paced ones. Price: $4.99 on iOS and currently free on Android. Both installments in the Monument Valley series basically follow the same formula, but that doesn’t mean either of them is lacking in any aspects. The two versions are probably one of the most beautifully done mobile and tablet games, depicting M.C. Escher-esque architectural style in the shape of impossible and fantastic castles. The premise of game is to manipulate said structure to guide a princess and her mother through these tangled mazes, and thus learning about the mysteries of the valley. Price: $4.99 on iOS and $6.44 on Android.